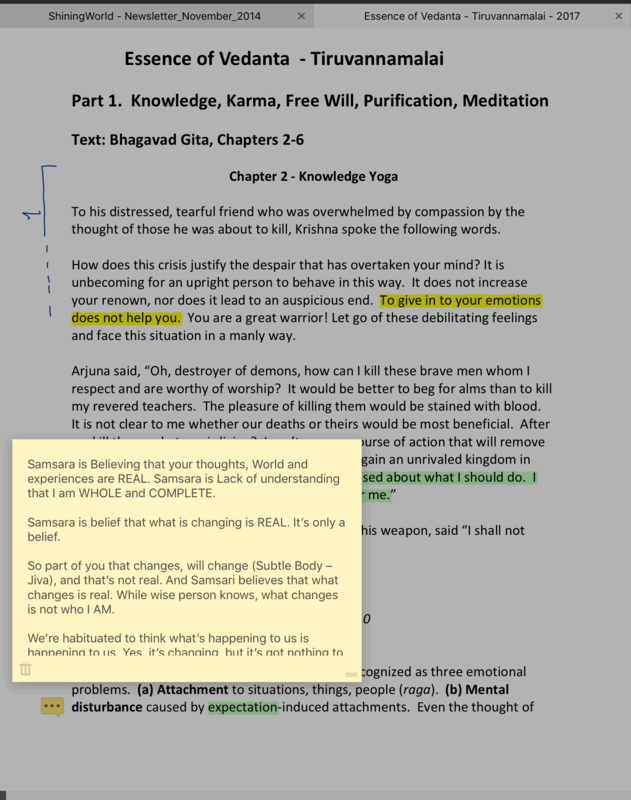 Add feature: To show annotation bubble in margin, if particular word is annotated. Right now, we don’t know what’s hightlighted and what’s annotated. This is only reason our school is using PDF Expert, and not any other PDF tool. Because you easily click on the bubble, and instantly you read the annotated note. Right now, there's no way of telling what is (1) annotation (2) simple highlighted text. Highlight and underline with a pop up above the text. The feature consists in being able to read while you're highlighting or underlining. Now if you highlight with finger, you put the finger in the text without reading. The best way to underline text with finger is that while you're highlighting, you could see a pop up above the text highlighted, what make easier reading what you want to highlight. That would greatly improve the app. Falta a opçao de inserir links para outra parte do documento. Add support for adaptive icons on Android. Make an extra pdf whit the Bookmakrs. So that you can send all the bookmarks form an pdf to an extra file. Inverse & other T buttons do nothing...fix. Buttons which appear to be for inverse text, strikethrough text, and underlined text, as well as erase text seem to do nothing. I have to imagine that they do indeed do something, but I've found no way to use them and no explanation about how to use them. With the T buttons, instead I get magnifying glass that will follow my dinner around the screen. With the eraser, whether using the eraser text icon our selecting it from an edit menu, shows a wide mark being traced on the screen, but cannot erase anything. Explanation in help or fix needed. Beim ziehen einer linie könnte man die Option nutzen sie von anfang an waagerecht oder senkrecht ausrichten zu können, ohne dass sie schräg wird, für Diagramme o.ä die man selber macht. I am a chinese. When reading an english paper, I would expect to know the meaning of some unknown words. It would be convinent to provide the dictionary explaination of the selected word or sentence. más rapidez , sin los recuerdos de imágenes antiguas! Por favor Amigos! Que no cargue las imágenes antiguas !! I want to be able to select (and as much as possible group) multiple objects to be able to move them to another site on the page or to another page. Quiero que se pueda seleccionar (y en lo posible agrupar) múltiples objetos para poder moverlos a otro sitio de la página oa otra página. If Google play services is disabled a toast message comes up saying the app won't work. It works fine. Please let us use without Google play services nagging. Add button to toggle links - annotating files with many links is a pain! 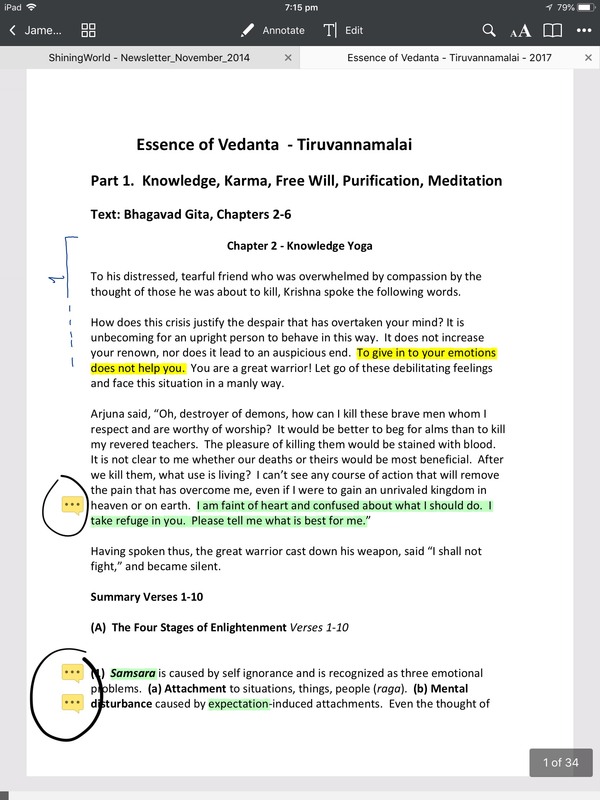 When pdfs have many links it's difficult to add highlighting or other annotations without suddenly finding yourself whisked to a different page far, far away. Need a way to toggle links on/off so annotating is possible - ie toggle links off, add highlighting, toggle links back on.